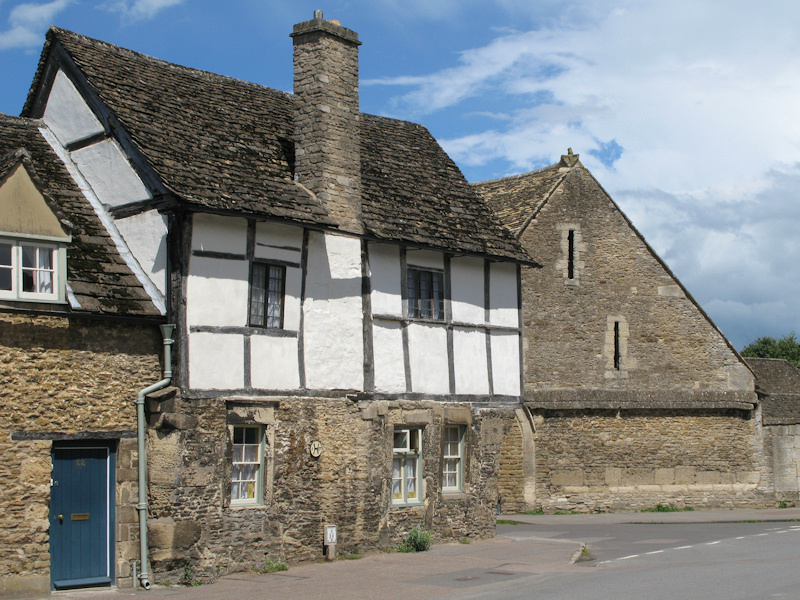 Following on from the Somerset photographs featured in the last update to Boots and Paws these pictures from nearby Wiltshire including Stonehenge and Lacock Village were captured during the same week in July. 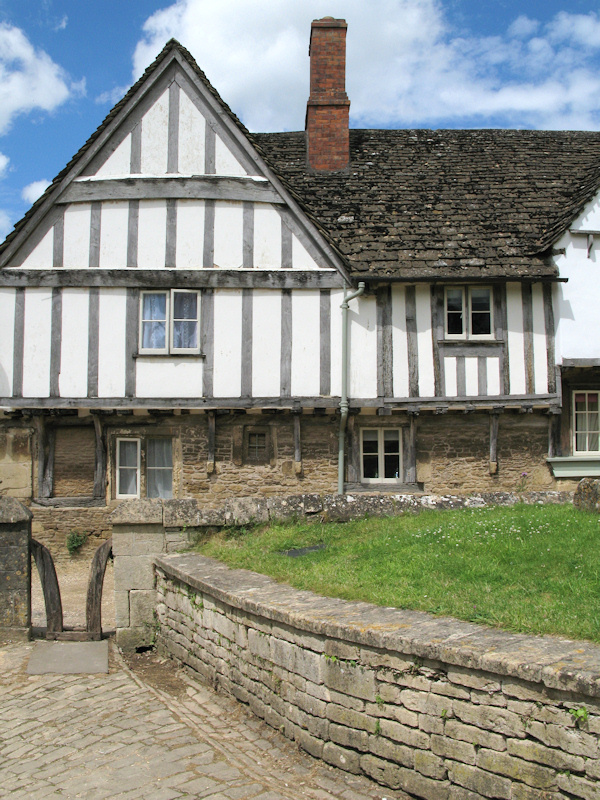 Dating back to the 13th century Lacock Village provides a unique glimpse of what life was like in the Middle Ages. 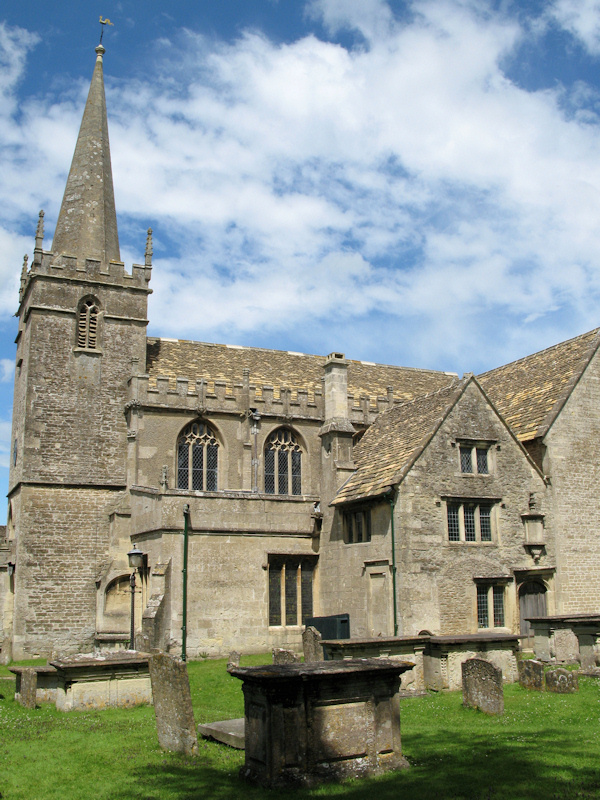 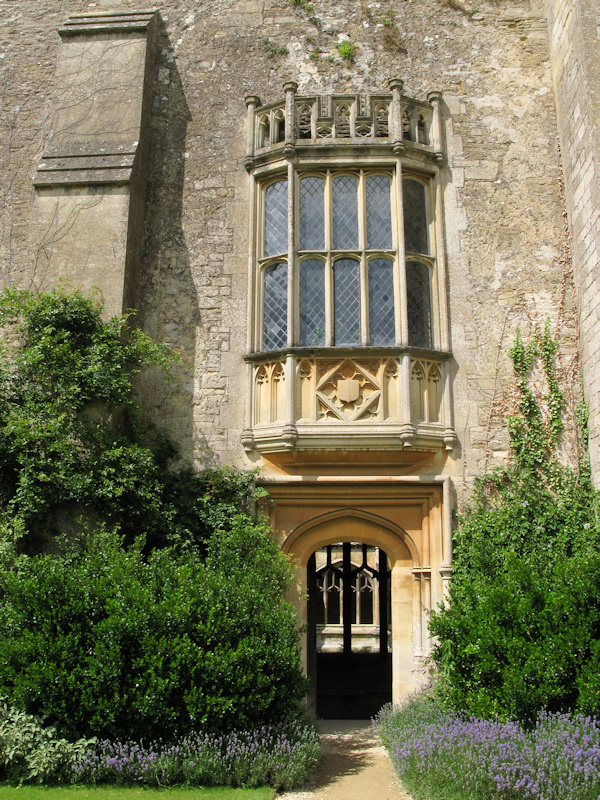 As well as the village itself visitors can also see Lacock Abbey and the Fox Talbot Museum all in the care of the National Trust. 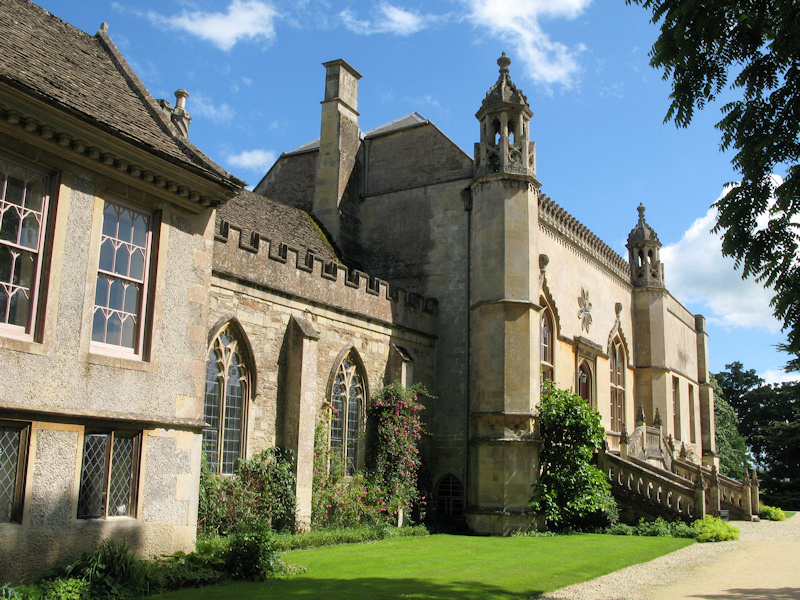 The Fox Talbot Museum is dedicated to William Henry Fox Talbot, (1800-1877) a pioneer of photography who lived at Lacock Abbey. 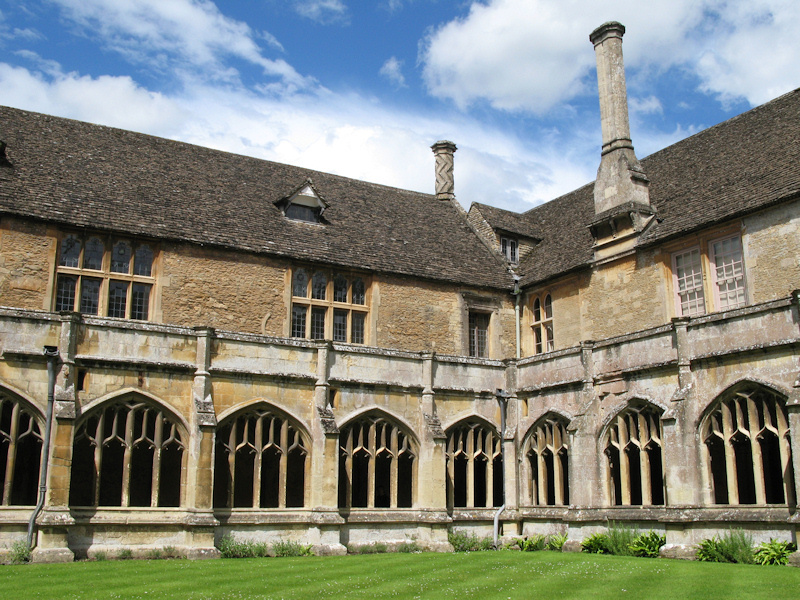 He created the earliest surviving photographic negative using a camera which was of a latticed window in the south gallery of Lacock Abbey. 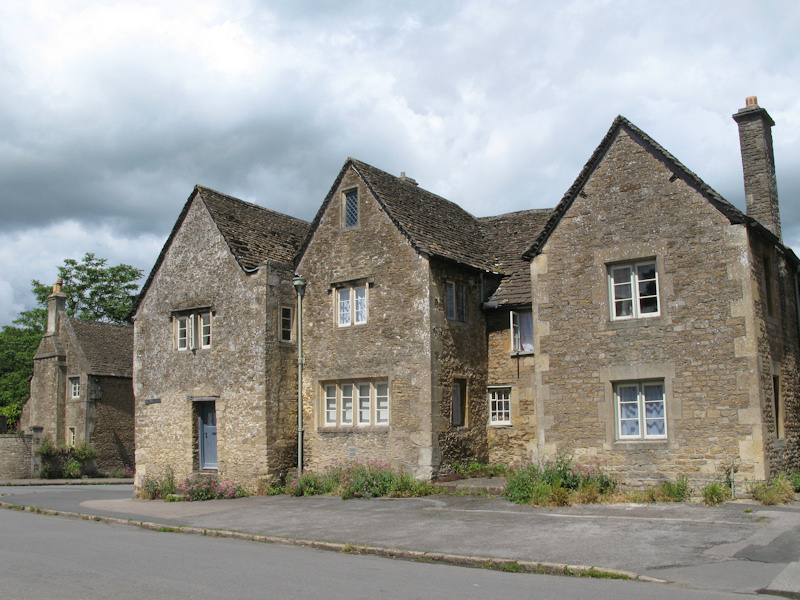 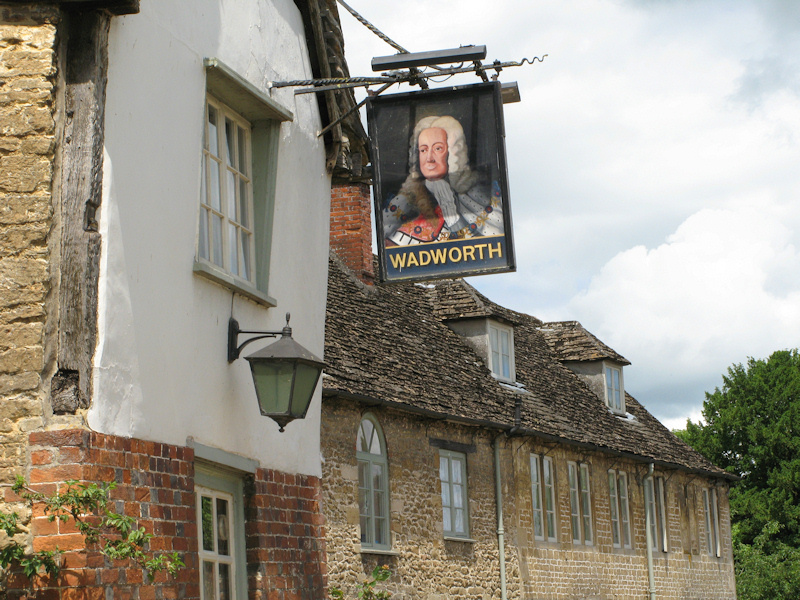 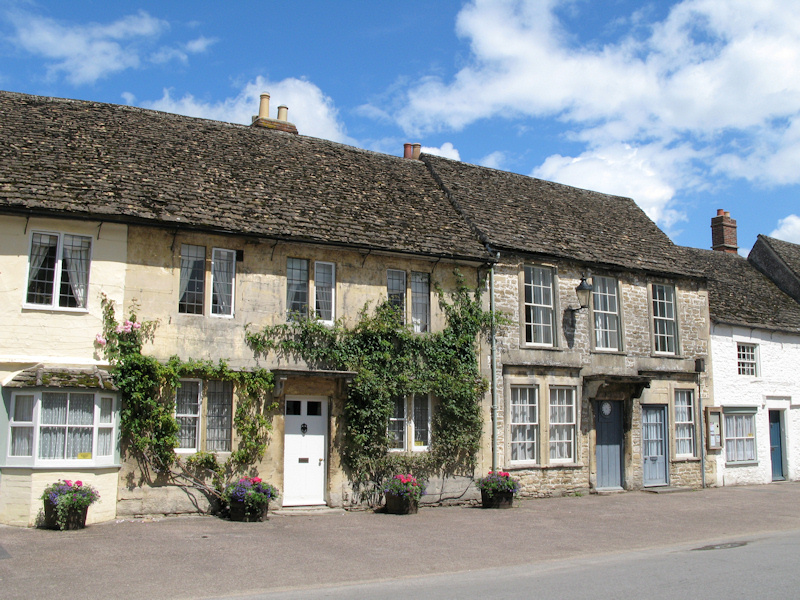 The village and abbey are also of interest to television and film enthusiasts as it has been used as a location in many productions including Harry Potter, Pride and Prejudice, the Cranford Chronicles starring Judy Dench and The Other Boleyn Girl. 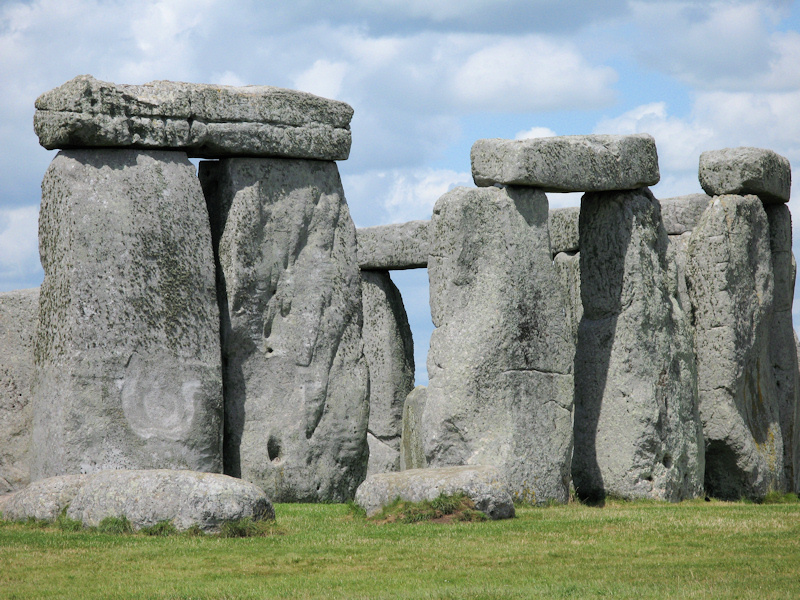 Stonehenge stone circle located near Amesbury on Salisbury Plain is believed to date from 3000 BC to 1600 BC, the circle is just a small part of the World Heritage Site covering 2,600 hectares with a unique collection of prehistoric monuments. 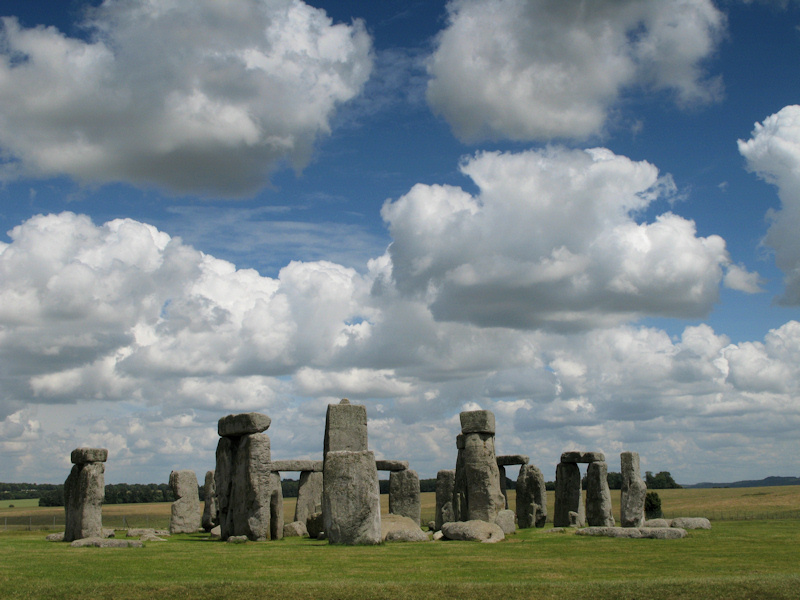 There are many theories as to how and why it was built and Stonehenge still holds many secrets from archaeologists. 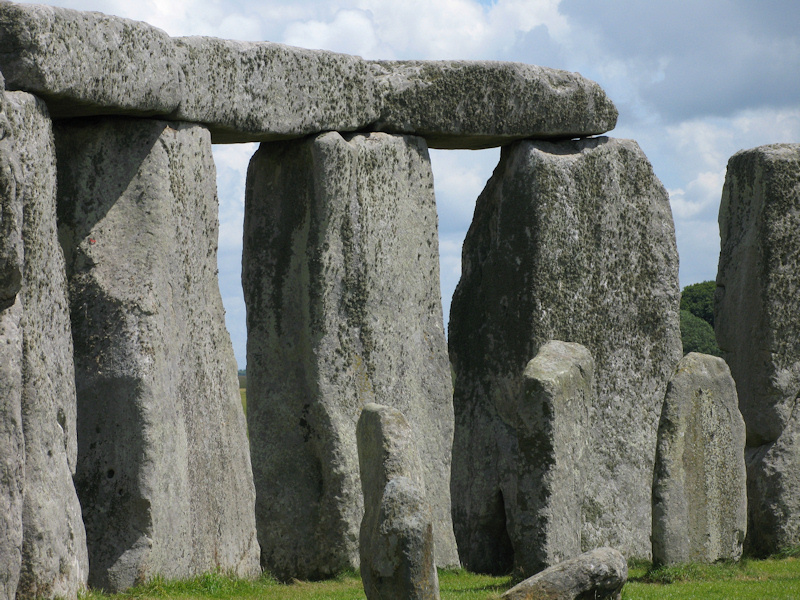 It is thought to have been built as a temple to the sun and the changing seasons, aligned to mark midwinter and midsummer with stones from as far away as the Preseli Hills in west Wales 150 miles away.